Choosing where to give birth is one of the biggest decisions you will make during your pregnancy. 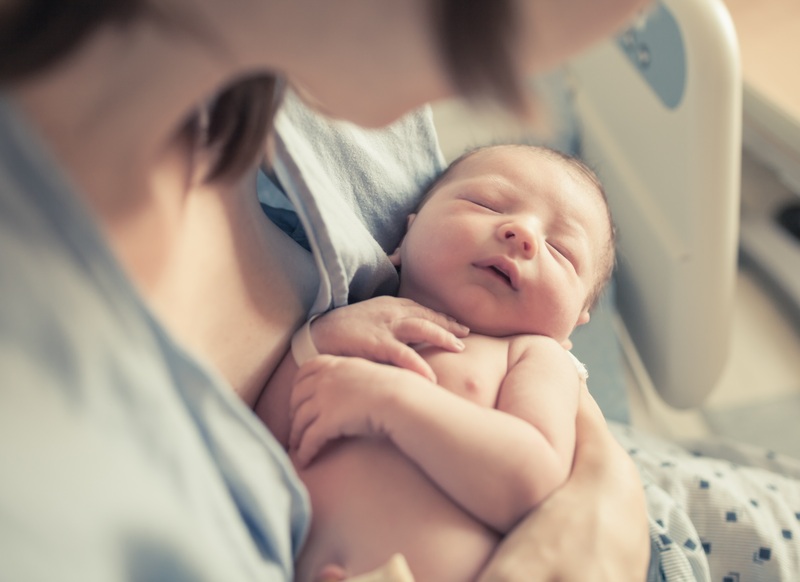 Whether you are contemplating public or private care, there are several important factors, as well as possible alternatives, to consider when choosing the best maternity care option for you and your family. Finding out you are going to be a parent is a very exciting time, but making decisions about the right maternity care for you and your new baby can be a bit overwhelming. We take a look at some of the maternity care options available. If you have maternity care included in your private health package, you may wish to choose private care for you and your baby. If you receive care through the private system, you choose a private obstetrician, who will care for you from your antenatal appointments, right through to the birth and postnatal check-up. Dr Stephen Lane, president of the National Association of Specialist Obstetricians and Gynaecologists (NASOG), says in the private system, the baby is delivered by very experienced caregivers, with obstetricians going through six or more years of specialist training, on top of their five or six-year medical degree. He says the most common reason many people choose to have a private obstetrician is continuity of care. ✪ Cost (Dr Lane says the majority of obstetricians and gynaecologists in Australia charge well below the Australian Medical Association’s rates, with the average out-of-pocket cost for delivering a baby throughout Australia around $2000). Note: Ask about your chosen obstetrician’s fee schedule and check with your health cover provider to find out exactly what is covered so you can be prepared for any out-of-pocket expenses. Katie Lavercombe says she chose a private hospital because she wanted to be able to access any pain relief that she wanted during childbirth and was afraid her wishes might not be respected at a public hospital. Katie is currently pregnant with her fourth child and does not have the right level of cover to choose a private hospital this time, so is receiving care through the public system. “We are utilising the public system, and while it is full of hard working doctors and midwives, there are long wait times at each appointment, meaning a large chunk of my time is taken up by waiting for medical appointments,” she says. Note: Most private health providers will have a waiting period for obstetrics (which can be around 12 months) so you will likely need to have obstetrics as part of your health insurance policy before you fall pregnant. 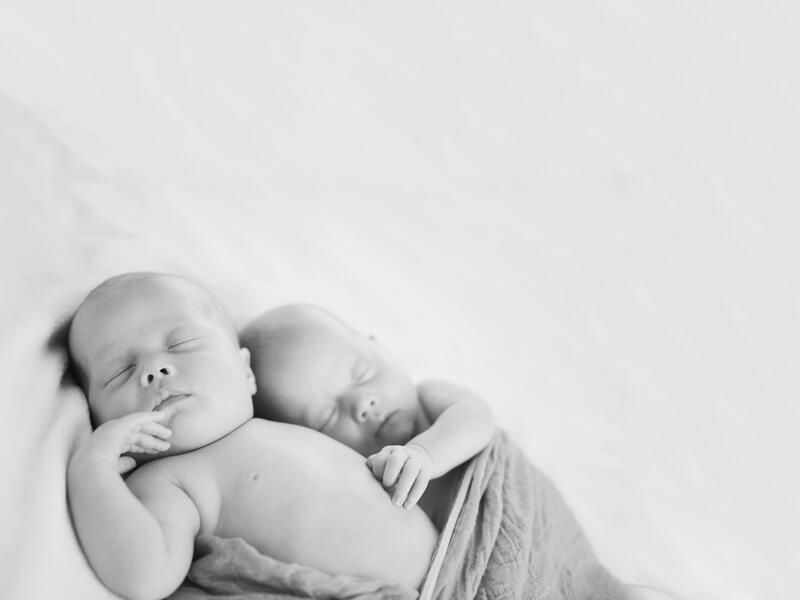 If you are having twins, or if you are classified as having a high-risk pregnancy for another reason, is it important to get advice about the best maternity care choice for you and your baby (or babies). Naomi Dorland, originally wanted to give birth in a birthing centre, but says when she found out she was expecting twins she was not allowed to use the birth centre. “A lot of my first-time parent friends seemed to choose private obstetricians and private hospitals, however, most said that if they had a second child they would just go public,” Naomi says. “I did look at our local private hospital, but they (couldn’t) birth babies under 32 weeks, nor did they have a NICU. Even if I did make it to 32 weeks, if they needed NICU time there was every chance there would not be two NICU cots available at the same hospital. “So absolute worst case scenario, we would have one baby at one hospital, another at another and then me still at the private hospital. That was all too hard to fathom, so we decided to just go through the local public hospital. Public hospitals offer great care for mothers and their babies and is a very affordable option for those with an Australian Medicare card. Unlike the private system, you don’t usually get much choice when it comes to the hospital you go to for your delivery. Often, a woman will be referred to her closest public hospital. If you have a great relationship with your trusted family GP, then shared antenatal care might be an option to consider. In a nutshell, antenatal shared care involves a woman’s appointments being shared between maternity care providers (usually GPs, midwives and obstetricians), and is most commonly between a GP and maternity staff in a public hospital. Dr Wendy Burton, chair of The Royal Australian College of General Practitioners’ antenatal/postnatal care specific interest group, says women choose to have shared antenatal care with their GP for a number of reasons. “They may have a good relationship with their GP and are confident that they will be well taken care of,” she says. “The GP’s rooms may be closer or more convenient than the hospital/obstetrician or GPs may work extended hours, making appointments easier to plan around work commitments. "Antenatal shared care involves a woman’s appointments being shared between maternity care providers - usually GPs, midwives and obstetricians." “The best models of shared antenatal care involve a collaborative team effort with well-informed GPs communicating effectively and efficiently with the other providers of care,” she adds. “If your usual GP is not up-to-date with current best practice for antenatal care, they may be able to recommend another GP who is better placed to provide care for you. Who will be your support person when you welcome your baby into the world? Many women will choose a partner, family member (such as their Mum) or a close friend to be their support person. However, there are some options to consider. For example, a midwifery student is a good choice. They will attend antenatal appointments with you and, if you consent, can also attend the birth. Another support option is a doula (a professional, non-medical birth and/or postnatal companion who is able to provide continuity of care, and emotional and physical support during pregnancy, birth and the postpartum period). Michelle Perkins, chairperson of Australian Doulas, says many women hire a doula after experiencing a negative or traumatic previous birth experience. Do you want to have your baby at home? 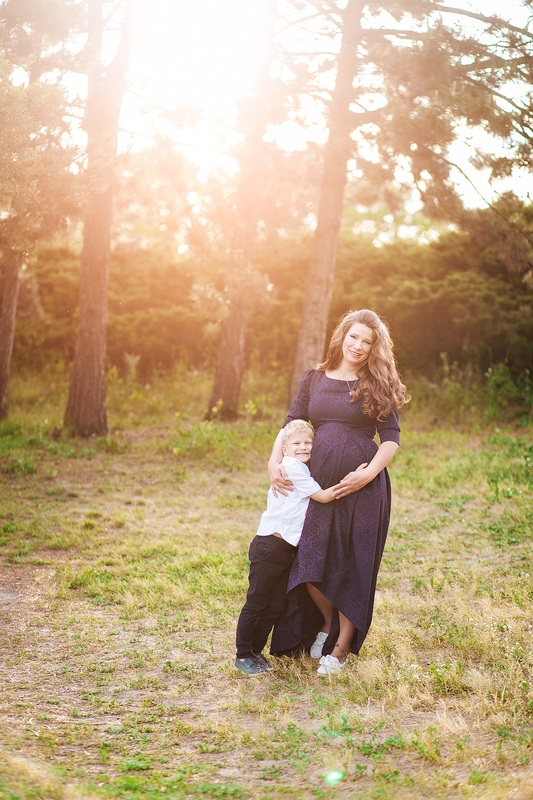 Grace Sweeney, coordinator at Homebirth Australia, says a woman who chooses to birth at home is guaranteed to receive continuity of care from a known midwife. Ms Sweeney says the most important thing that a woman considering homebirth needs to do is to seek out a midwife as soon as possible. Dr Lane says NASOG does not support home births in Australia. She says her experiences were wonderful and empowering. Brooke has written for home improvement, bridal and women’s lifestyle publications, but says Offspring enables her to combine writing with her new favourite hobby, being a mum to her boys Caleb and Jonah. The low-down on everything you need to welcome your bundle-of-joy into the world. While pregnancy can be a joyous time, it can also present some odd symptoms and fears. There are a few other important things you and your partner need to think about before baby is born.